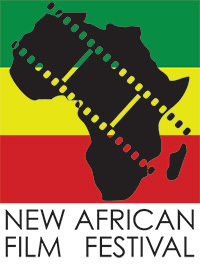 The festival showcases the vibrancy of African filmmaking from all corners of the continent. 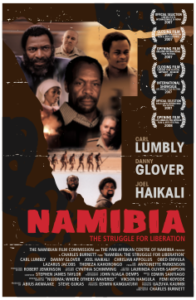 NAMIBIA: THE STRUGGLE FOR LIBERATION. Sunday March 18, 4:30 p.m. 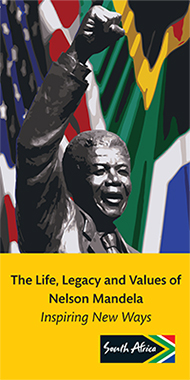 The story of the first president of Namibia, Sam Nujoma, charting his political awakening and his part in his country’s fight for its freedom from occupation by South Africa. 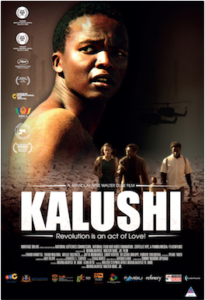 KALUSHI: THE STORY OF SOLOMON MAHLANGU – South Africa. Closing Night Sun, March 18, 7:30 p.m. This is the true story of Solomon Mahlangu, a 19-year-old street salesman from Mamelodi, a ghetto township outside Pretoria in the Gauteng Province of South Africa.